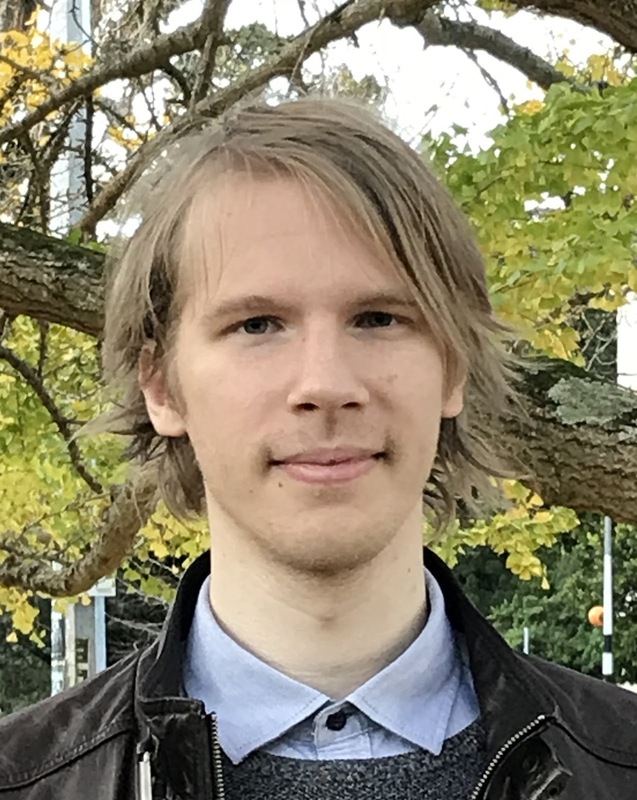 Gal is a PhD candidate working with the New Dexterity research group in the Department of Mechanical Engineering at the University of Auckland, New Zealand. His research is focused on human to robot skill transfer for grasping and dexterous manipulation tasks, with the goal of creating a robust and intuitive framework that will provide higher automation accessibility to a global user base. Gal has completed his Bachelor and Master level studies in Mechanical and Mechatronics Engineering at the University of Ljubljana, Slovenia. During that time, he has also spent a year at the University of Southern Denmark studying Advanced Robotics Technology. His Master's thesis was a result of collaborative effort between the two universities, where he worked on the development of an EEG based brain-machine interface. [#1] April 2019 - First prize for best presentation among all 1st year PhD students participating in the 5th Mechanical Engineering Postgraduate Conference of the University of Auckland.